Fastelavn is a sweet, child-centric holiday celebrated on the Sunday or Monday before Ash Wednesday. It is the Carnival of Northern European, and historically Lutheran. 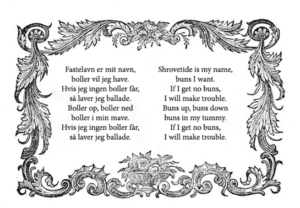 The term Fastelavn comes from Old Danish fastelaghen, which was borrowed from an old German phrase “vastel-avent”, meaning “fast-evening”, or the day before the Lent. The main tradition of the holiday includes “slå katten af tønden” which means “hit the cat out of the barrel”. This tradition consisted of placing a black cat in a barrel and beating the barrel until it broke apart, releasing the traumatized cat. It is believed that this tradition was to remind the children of the pains of Christ on the cross. However, it is important to note that this is not practiced anymore!! These days the barrel is filled with candy and the children, all dressed up, shivering from cold, compete to become either “Queen of the Cats” or “King of the Cats” by breaking the barrel – who is who depends on which practices are followed. To avoid any fighting, the candy is just divided up equally among the children. 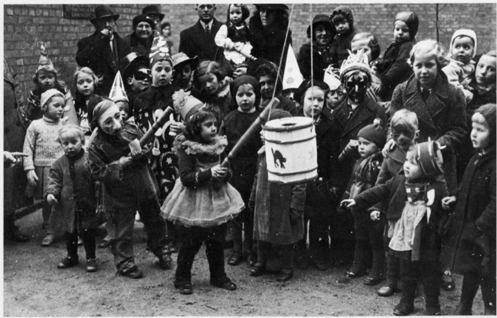 In addition to the breaking of the barrel, costumed children go rattling “raslen” as a form of trick-or-treat. They sing songs door-to-door and beg for candy, buns or money. And if they don’t get what they want, there will be trouble! The best part of Fastelavn, at least for me, is the “Fastelavnsboller”. 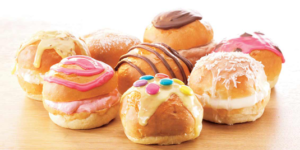 Have you seen these sweet choux buns with thick cream in the middle in the bakeries? They are delicious! They come in a variety of flavors and they are usually for sale throughout the month of February. So make sure to grab a Fastelavnsbolle for yourself before the season is up! Most newcomers to Copenhagen will have a shock when they come across their first ‘Copenhagen Bathroom’ – a sink, shower and toilet squeezed into an impossibly tiny space. And this often in an otherwise nice, modern, stylish apartment! Ever wondered about this peculiar quirk of Copenhagen architecture? We have the answers to your questions! 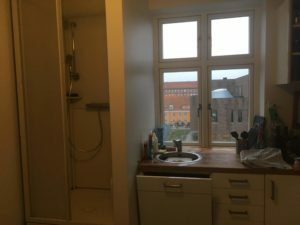 Back in the day, many apartments in Copenhagen used to have a shared bathroom in the basement or courtyard that the residents of each housing block used. But the demand for higher living standards changed preferences and people started to want their own private bathrooms. Even if that means having the shower and the toilet in less than one square meter! 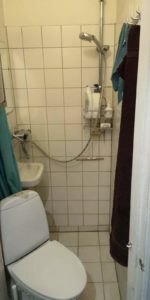 Not many apartments in Copenhagen have the space for a medium or large bathroom, as many apartment buildings were built in the late 19th or early 20th century, before private bathrooms were a popular concept. And baths? Forget about it! 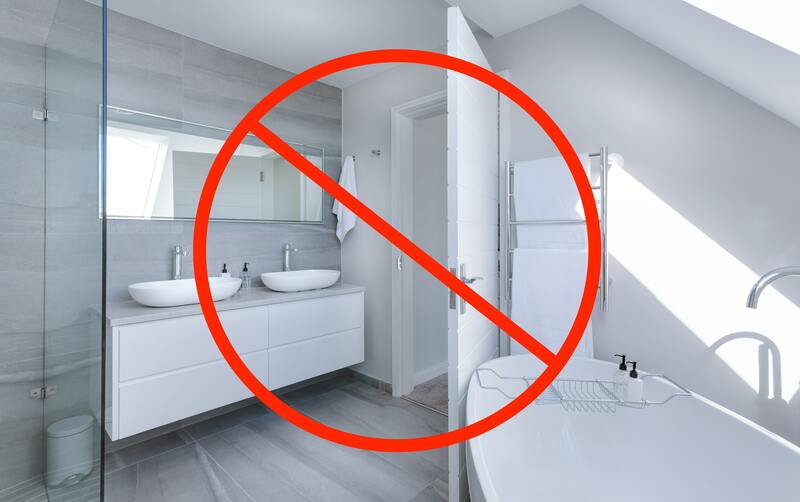 Some apartment owners have decided that this set-up is not the right one and have taken a different approach to solving the problem of where to bathe. If there is no room for a shower in the bathroom, then you just need to find somewhere else for it, right? 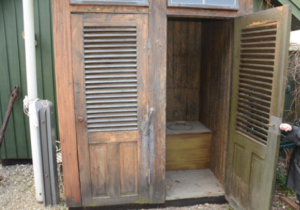 Here at Charlie’s Roof we have seen shower cabins in bedrooms, and even in the kitchen! So if you are moving to Copenhagen, leave your bath salts, and inhibitions, behind you – you’ll be needing neither! Finding a place to live in Denmark can be quite a hassle, but it is possible. If you want to tackle the market on your own, this blogpost will help you on your way. Sites such as boligportal.dk and lejebolig.dk show the majority of what is available on the rental market, but also a few things that are not. For instance, ads can be kept online for a long time after they have actually been rented out, in order to encourage people to buy membership to the site. When you are looking at the cheaper end of the market, you would be lucky to get a reply from a landlord once every 10th-20th time. However, this problem is not as extensive with the more expensive rentals which have lower demand. Sometimes, it can help if you are able to communicate to landlords in Danish. While there are scammers, the level of housing fraud in Denmark is generally quite low. In this regard it is usually best just to approach situations with common sense: if something seems too good to be true, it probably is. Interestingly, it is often completely legal requests and contract terms which cause new tenants the most concern. For example, having to pay 3 months prepaid rent plus 3 months deposit plus the 1st month of rent upfront is legal and expected in certain cases. Also, being asked to vacate the apartment up to 14 days before the end of the rent period to allow the landlord time to make renovations is, frustratingly, perfectly permissible. Whether “going it alone” or getting professional help, clauses like these are just part and parcel of renting in Denmark. Be aware that sometimes there is room for negotiation, other times it is not possible at all. Big administration companies rarely negotiate rent, while the high demand for cheap rentals makes it mostly impossibly to negotiate for smaller, cheaper apartments as well. Even unfurnished rentals in Denmark have functional kitchens with at least basic white goods, and with a trip to IKEA you can easily have a fully furnished rental without spending hundreds of thousands on furniture. Be aware though, that unfurnished long term rentals can almost cost the same as small furnished places, as demand for these is high. The m2 area listed on ads for Danish apartments is almost always gross, and therefore does not represent the actual available living area. This can cause a lot of confusion, as in many other countries it is the net living area which is advertised. Apartment descriptions count the number of rooms in the apartment as being any living, dining and bedrooms. Kitchen and bathroom are not included in this count. This means that it is impossible to tell just from the room count whether an apartment has a stand-alone kitchen, or an open kitchen-living room. A 4-room apartment could be e.g. 3 bedrooms, a living room, a separate kitchen and a bathroom OR a living room, a dining room, two bedrooms, a kitchen and a bathroom OR another set-up. The vast majority of landlords, whether private or professional, use the standard A9 rental contract. There are English translations of sections 1-10 available online, but it is section 11 which is the most important. This is where all of the extra terms and conditions are listed, and this is the section you should read carefully. Google Translate will usually translate it quite well, but ask a Danish friend or colleague to help if there are still parts you don’t understand. For those who have found a place to rent on their own, but want some assurance from a professional, we have some very affordable services starting from just DKK800. Scam Check – contains: 1) landlord check-up, 2) lease explanation and 3) investigation of whether negotiation of rent and terms is possible (we negotiate on your behalf if possible). Accommodation Already Found – contains: 1) viewing of the property, 2) landlord check-up, 3) lease explanation and 4) investigation of whether negotiation of rent and terms is possible (we negotiate on your behalf if possible). Single Viewing – we will visit a property on your behalf, taking photos and videos in order to document the condition, or doing a live video viewing with you if possible. Lease Contract Explanation – a full translation of your contract from section 1 to 11. New Year’s Eve rituals exist in many parts of the world and Denmark is no different. 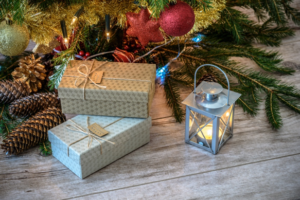 Here’s a short guide to understanding some of the best-known traditions. 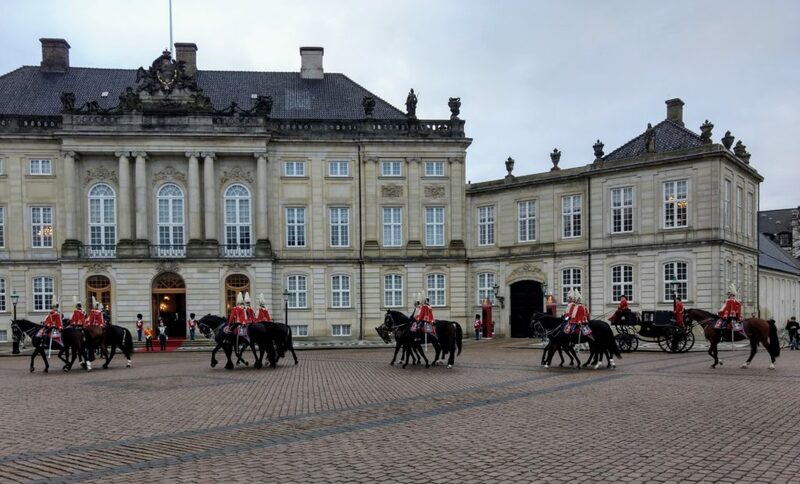 The Queen Margrethe’s New Year’s Eve speech at 6pm signals the beginning of a long and festive night. 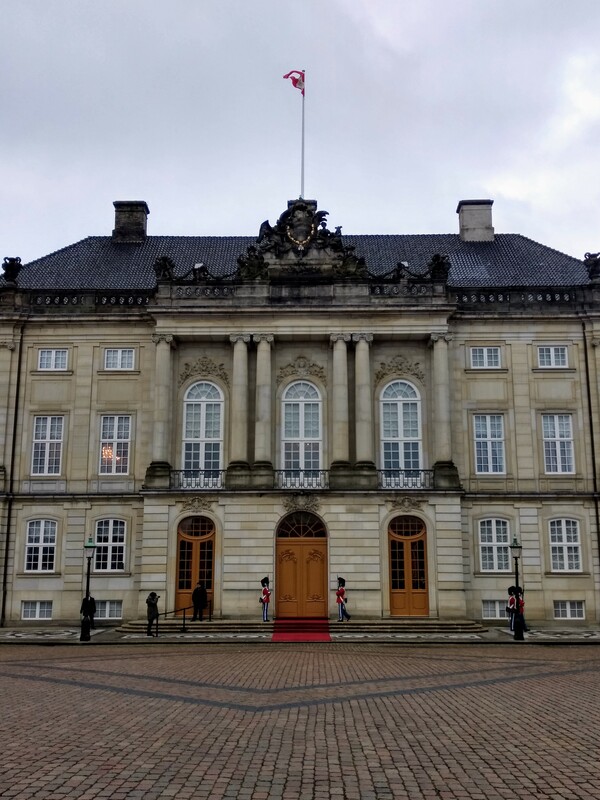 It’s a live broadcast from Fredensborg Castle, an annual essential that first started with King Christian XI in the 1880s. The Queen takes this opportunity to summarize the year’s main political events, both global and local. The speech always concludes with a salute to the nation with the words “Gud behave Denmark” (God preserve Denmark), which signals the time to begin the meal. Unlike the calorific Christmas dishes consumed just a few days prior, the New Year’s Eve menu consists of boiled cod, served with home-made mustard sauce and all the trimmings. 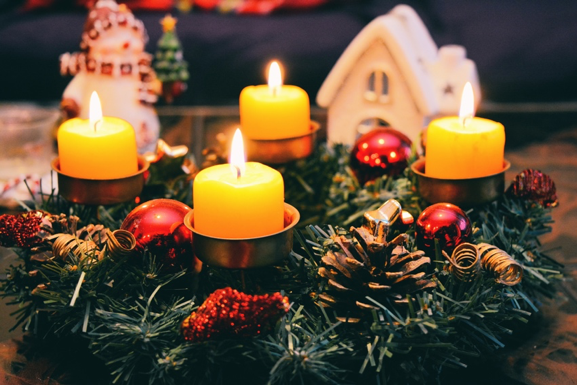 However, Danes are less traditionally bound to the food when it comes to New Year. So, many Danes prepare exotic and alternative specialities for their New Year’s dinner. 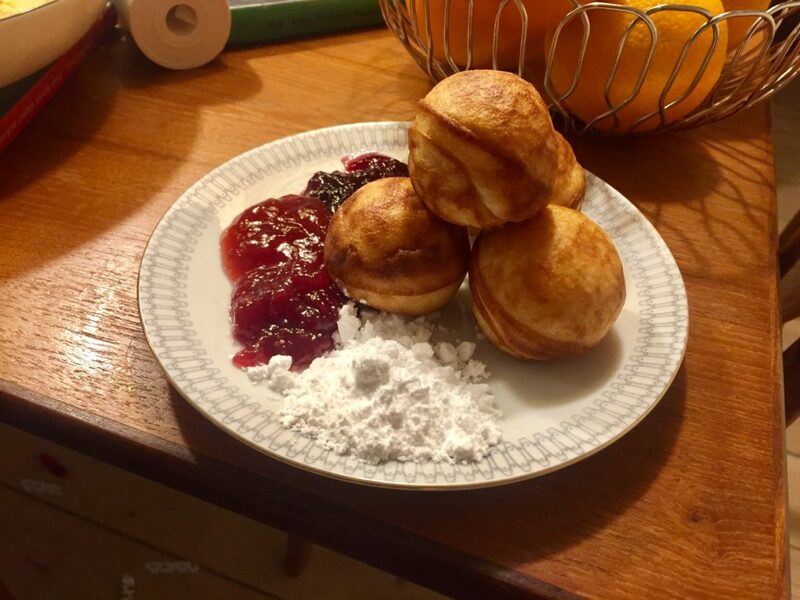 For dessert, the famous Kransefagen, a Danish invention from the 1700s. Like champagne, it is one of the fixed elements of New Year’s Eve. It’s a towering cake made from layer-upon-layer of marzipan rings. The cake’s turret-like shape promises happiness and wealth for the coming year. Just before midnight, many Danes gather in front of the television to watch a short movie in black and white from 1963 called “90-års fødselsgaden” (“Dinner for one”, also known as “The 90th Birthday”). At the midnight countdown, it is a tradition for everyone celebrating indoors to stand on a sofa or a chair and jump into the new year. It symbolizes the hope for better time/eases the transition and then everyone wishes each other a Happy New Year. At this point a choir performs the Danish anthem and the Danish Monarch song. Shortly afterwards, people gather in the streets to set off fireworks. Danes traditionally celebrate New Year with lots of fireworks. It was only around 1900 that fireworks began to become something that ordinary people could buy. Before that, New Year was celebrated by using guns to fire shots into the air. 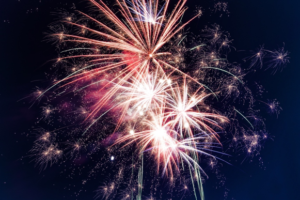 It was done because of an old belief that loud noises and fireworks keep spirits and negative energies away. 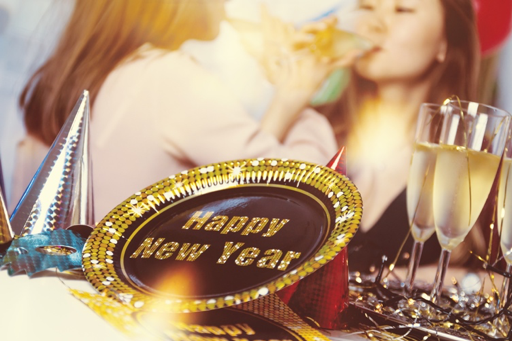 However you decide to celebrate New Year’s Eve, we wish you a very prosperous 2019 from all at Charlie’s Roof! Next week (beginning March 12th) myself (Alison) and Elke, are going to Cannes for MIPIM. MIPIM is a large international real estate conference, where we will have the opportunity to meet many investors, landlords and real estate agents and to broaden our network even more. This will enable us to offer our wonderful clients even more housing options and off market deals. This week away from the office, will also allow us to do more than just network: once in a while it is a good thing to “unplug” and look at things from a different perspective. Since our re-branding and name change a few months ago, a lot of things have changed in the company – and this week away will give us the opportunity to reflect. Do you have any input for Charlie’s Roof? Are there any services missing? Things we should consider in our business plan? We would love to hear from you and get your input on how the best possible rental & relocation service in Denmark is established. We will be out of office from March 12th – March 16th, but reachable through e-mails and phones as usual. We are looking forward to showing you all of the photos from our trip to France! 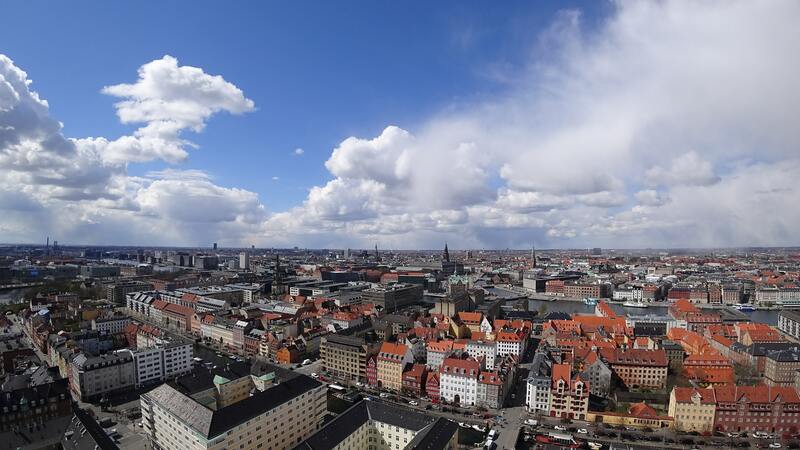 Aarhus is growing, and it’s growing fast! Aarhus has always been a city in a constant development, but it’s only recently that the development has also started to affect the very centre of Aarhus. It all began with Ceresbyen. A city within the city, comprised of office buildings, apartments to let, and apartments to buy. Ceresbyen is rapidly approaching its final state, and so far it looks like the brand new area of Aarhus is already being enjoyed by its very diverse population. Inhabitants range from young student singles and couples, to elderly retired “Aarhusianerer” who just wants to be at the centre of everything happening in the city of smiles. Along with Ceresbyen The Island of Aarhus or Aarhus Ø has also seen a rapid growth in its creation. 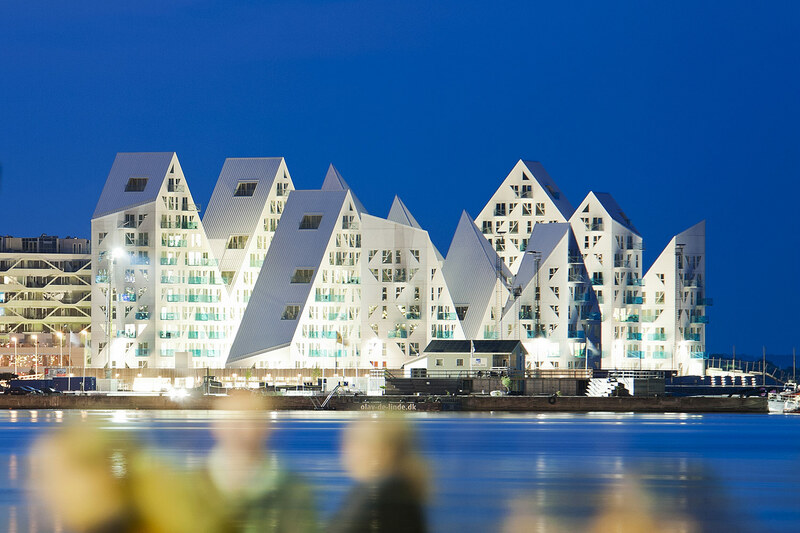 There is almost no space left for architectural wonders, which can now be seen towering along the beautiful Aarhus harbour waters. The Island is home to the most controversial and innovative architectural designs ever seen in Aarhus. This is also why many new comers, as well as Aarhus born people, are moving to this ever growing part of Aarhus. 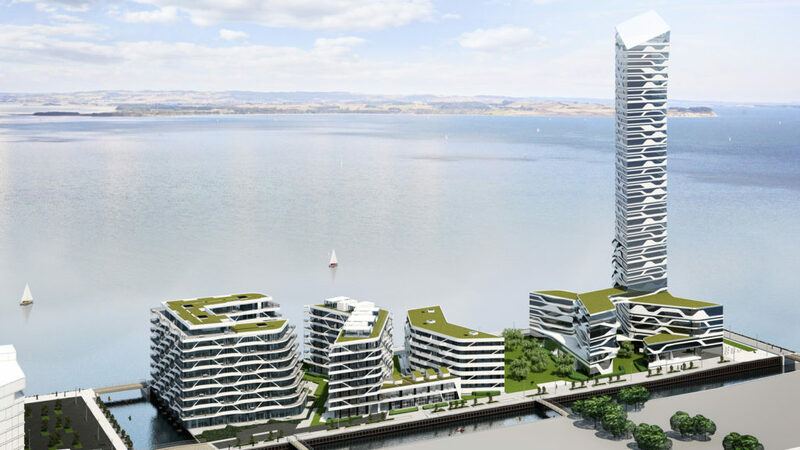 The designs to watch include “The Iceberg”, and “Aarhus Lighthouse” as well as several others. Last but not least, the old “Latinerkvarter” is also experiencing a lot of changes, this both in terms of renovations, but also brand new projects such as “Latinergården”. 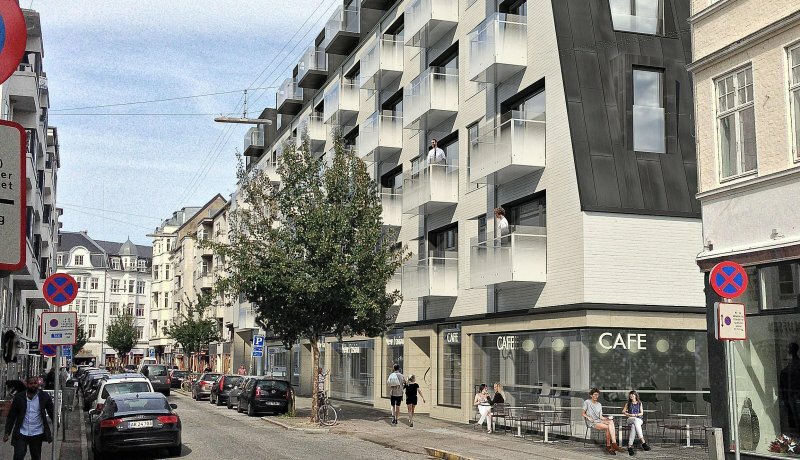 Situated right in between the lovely restaurant and café occupied streets of Mejlgade and the busy hub of Klostertorvet, the new housing project is arguably the best place to live in Aarhus. 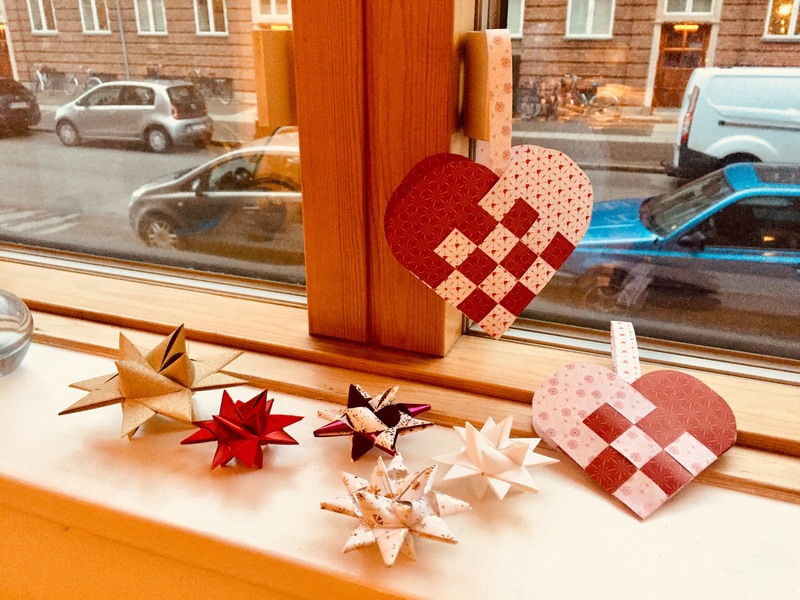 With the life of Aarhus inner city literally buzzing right outside your bedroom window, and the busy minds of Aarhus university just a 2 min bike ride away from your underground cycle parking, what more could you ask for. Oh yeah, I almost forgot the… water, beaches and lush Danish forests, which can be found just 3-5 min away. All in all, I wouldn’t mind living there, and I don’t think any other person who knows Aarhus would either. I chose to settle down in Ceresbyen, while the wait for the new apartments closer to city centre, where just too long for me to handle. However, now that I have been living here for quite some time, I do not regret my decision one bit. Ceresbyen is full of life, especially in terms of young students having fun, socializing and occasionally partying in the courtyard. I couldn’t imagine a better environment for someone to experience, who has never been to Aarhus, and I cannot wait until the entire site is finalized. There are even more projects being build e.g. “Nabolaget” right next to Aarhus BSS, as this blog post is being written, and it just comes to show that Aarhus is a city which needs to be taking seriously as a key player in terms of making Denmark relevant to internationals. Aarhus is the city of smiles, and that is honestly not just a saying… you try and join our lovely city, and I’m sure that you will be adding yet another smile to the city. There are still apartments available in many of the locations above, so if you have been intrigued by this blog post, then you might not be far away from being part of one of these evolving communities. 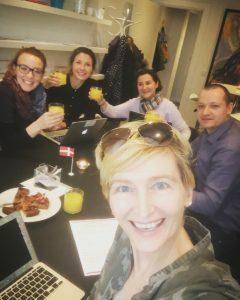 It’s been four weeks since Charlie’s Roof was born: the name, the brand, the website, the webshop; it was all launched on one hectic day in October. A daunting challenge for even the most experienced of entrepreneurs or branding specialists, neither of which we are! 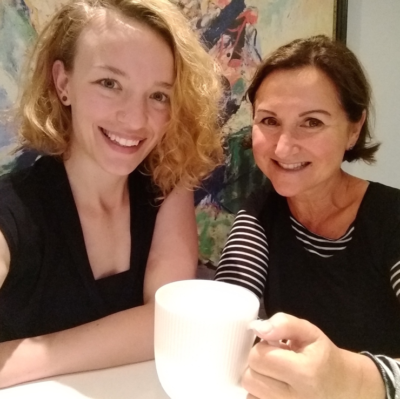 However, what we lack in IT and marketing knowledge, we make up for in heart, commitment, drive and love for what we do, so we somehow made it through the last few months and out the other side unscathed (well, relatively). We love our new name and the brand that comes with – and we have had lots of good feedback from clients and industry contacts alike. No more confusion between us and some of our colleagues in housing! Now we stand alone … which comes with some pressure to deliver stand-out service. But as ever, we are up to the challenge. The change to the name and website also incorporated some change to our services, in structure and in content. The goal hasn’t changed though: we aim to help as many people as possible find and settle into their new home in Denmark. The new structure aims to make it easier for our clients to choose the services applicable to them, without having to pay for services they won’t use. We are so happy with our new website as it was definitely time for a change in that department. 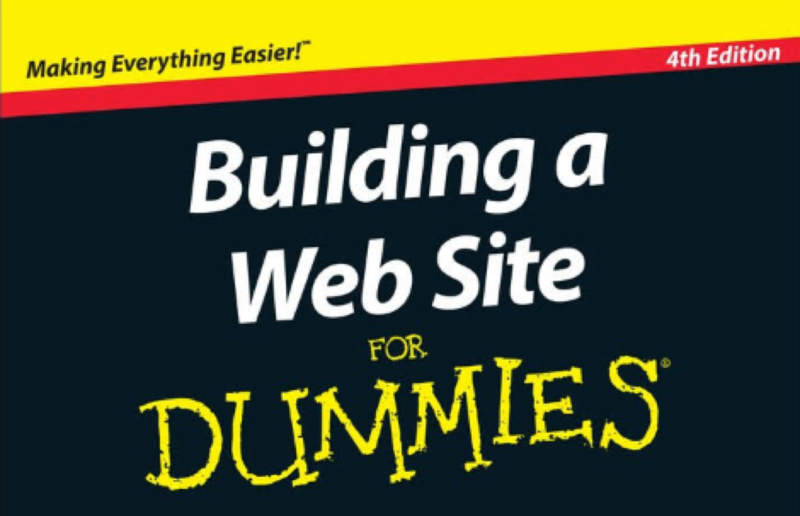 As is not uncommon, the work required to make a new website from scratch was drastically underestimated by all of us (except our fearless developer, Frank Wiwe, whose warnings we foolishly ignored). But let’s focus on the positives, which are that we are 99% of the way there to the finished product, just a few final touches left! We hope you love it, and we are very open to feedback if there are things you think are great, or could be better. Celebrating our new website launch!